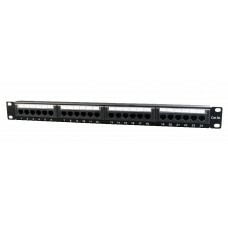 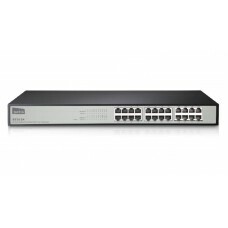 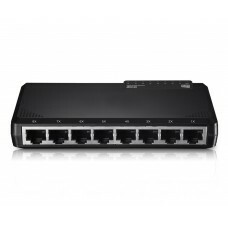 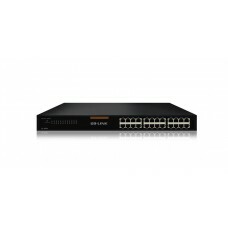 SG108 is a 8-Port Gigabit Desktop SOHO switch. 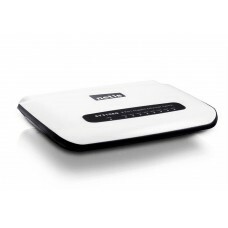 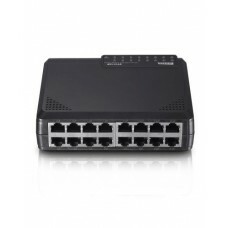 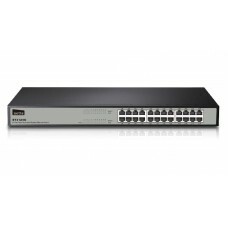 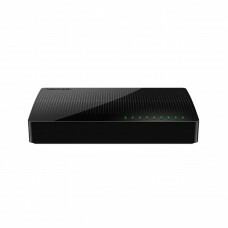 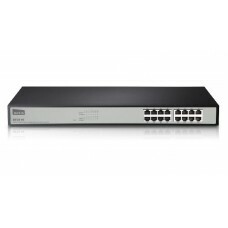 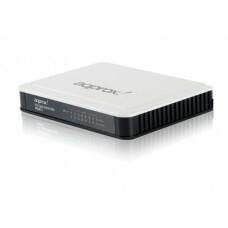 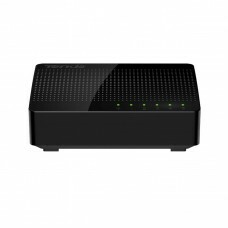 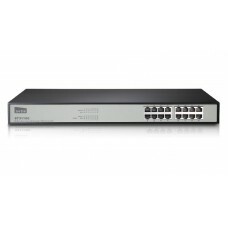 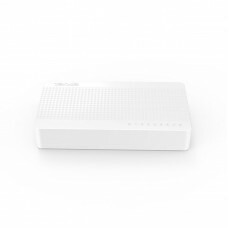 It provides 8 10/100/1000Mbps auto-negotiation ports,..
SG105 is a 5-Port Gigabit Desktop SOHO switch. 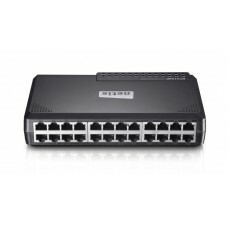 It provides 5 10/100/1000Mbps auto-negotiation ports,..
BL-S8024Provides twenty-four 10/100Mbps self-adaptive RJ45 ports.Store-and-forward mechanism provide..
What It DoesTenda 8-port Ethernet Switch S108 is a desktop switch specially designed for families, o..
Gibabit Ethernet 5 ports high performance switch. 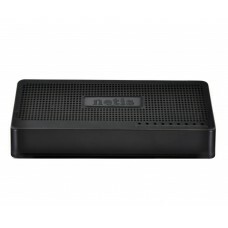 Easy to use (Plug & Play) and improves your ol..